Stony Point’s Town Board disclosed at its last meeting that a private partnership, Patriot Hills, LLC, was interested in buying the golf course the town inherited when Letchworth Village was closed in the mid-1990s. Despite any “profits” made by the golf course and the Patriot Hills catering facility, Stony Pointers still pay $1.4 million a year to subsidize the facility. Patriot Hills, LLC is made of up two Stony Point residents—Raja Amar, Brian Hayman and the third, businessman Lawrence Melchionda. 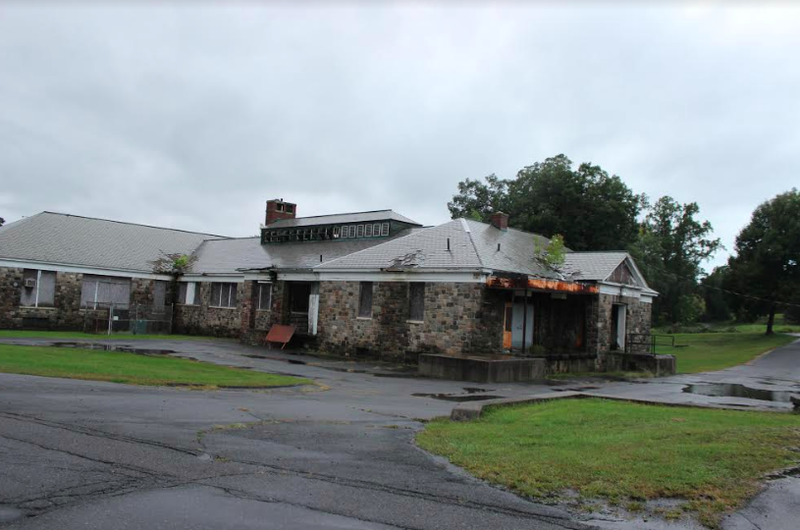 In addition to tearing down the decaying Letchworth Village buildings, they plan to build a hotel/conference center and upgrade the current catering hall, which was never fully completed. The golf course will become privatized but remain open to Stony Point residents. In the Memorandum of Understanding, signed by Supervisor Jim Monaghan and Patriot Hills, LLC, the limited liability corporation will pay $10,000 a month to the town while it does its due diligence. “The payments have already started,” Monaghan told the Rockland County Times on Wednesday, September 26. This also gives the municipality time to do its own due diligence. Not all the buildings will be torn down—the RHO Building, where board meetings are held, will be retrofitted, as well as the building housing the Town’s Justice Court. Seniors will get a new senior center and will have the use of a brand new senior bus immediately, thanks to a grant the town received. A new recreation center for the community is also in Patriot Hills LLC’s plans. The iconic building in front Gate Hill Road’s entrance to the Stony Point town/court offices will be preserved. With the 2019-2020 budget appearing on the horizon, the board estimated that it currently faces a 5.52 percent increase; the majority of the override of the two percent state tax cap said Monaghan, due to the healthcare payments required and the cost of living increase for the PBA and members of the CSEA, an additional $1.5 million a year. There are currently 81 full-time employees and 140 shared employees. A series of public hearings on the 2019-2020 budget and the possibility of an override on the state tax cap of two percent per year will begin on Tuesday, October 9, at the RHO Building beginning at 7 p.m.
A fruitful endeavor by Patriot Hills, LLC and its plans to upgrade the property where Letchworth Village has stood decaying for more than 20 years may bring real rateables and relief to the Town’s property tax.